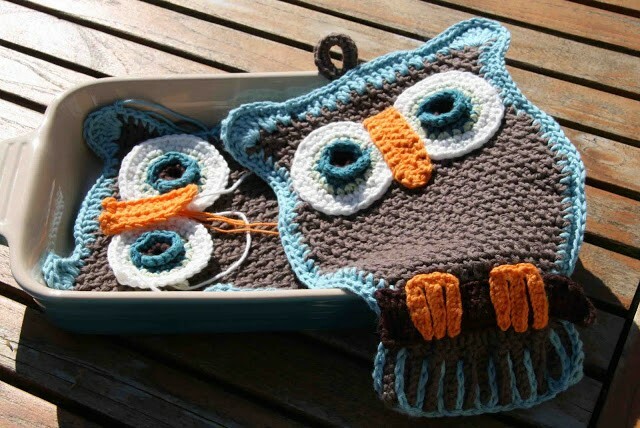 Homepage » Free Crochet Patterns » [Free Pattern] Fantastic Owl Potholder For Your Kitchen! [Free Pattern] Fantastic Owl Potholder For Your Kitchen! [Free Pattern] This Cat Is Magnificent! Owl lovers will absolutely love this pattern! This adorable Owl Pocket Potholder by Lily Mills Company makes a great addition to any kitchen! Have fun making yours in any color combination to suit your decor. This little guy works up quickly and make great gift. Any special cook or chef in your life? Make someone’s day special with a heartwarming gift. Thanks to Lily Mills Company for article inspiration and featured image. 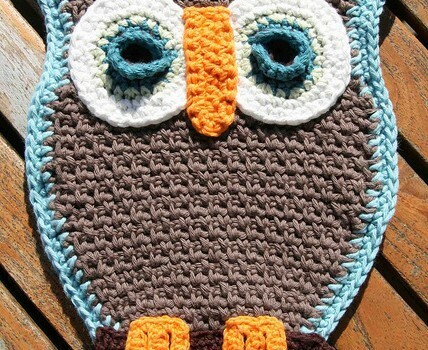 10 Comments to [Free Pattern] Fantastic Owl Potholder For Your Kitchen! Here you go Jerri Jones.